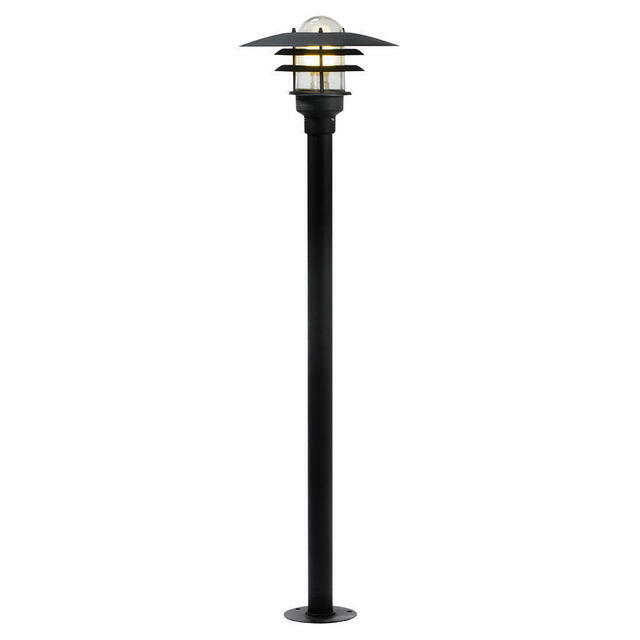 A pillar version of the Lønstrup lights. 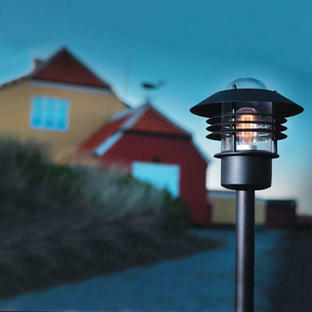 The wall lights designed with the stormy northern Danish coastal town in mind, the Lønstrup 32 pillar light is available in either a black or white powder coated finish or galvanised steel with glass lens. 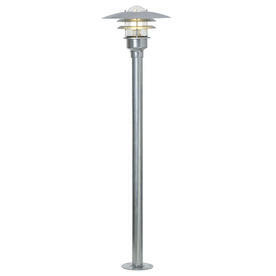 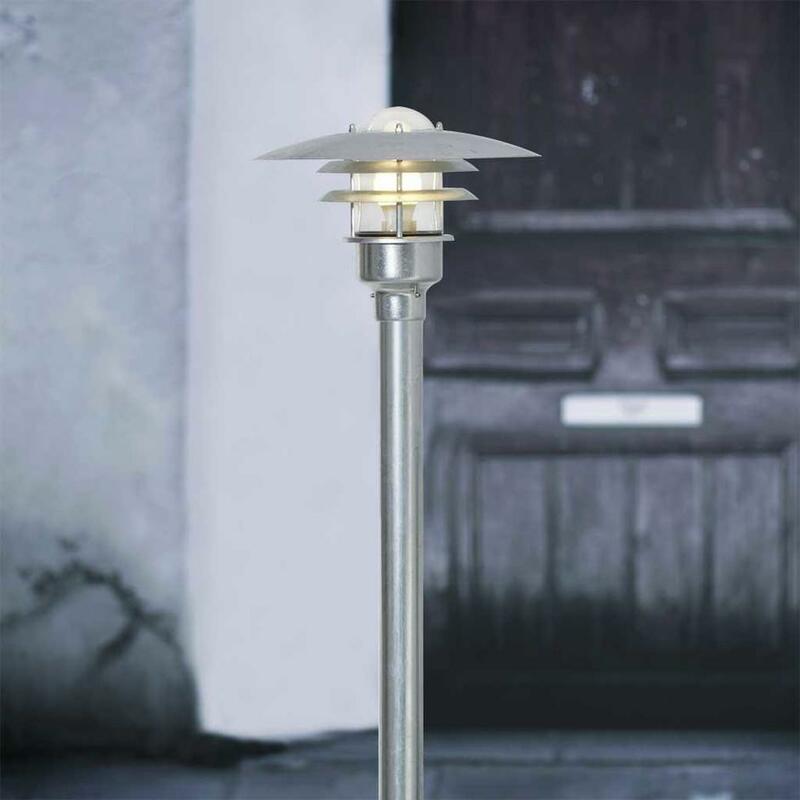 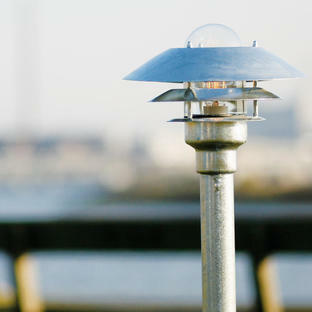 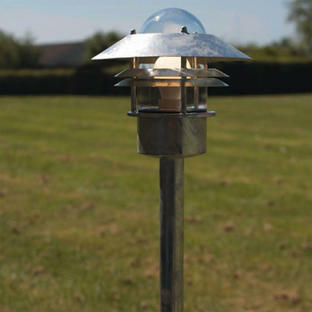 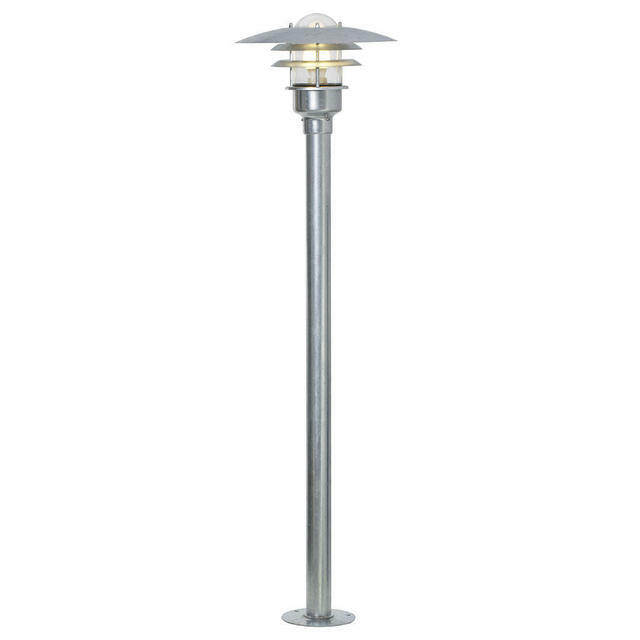 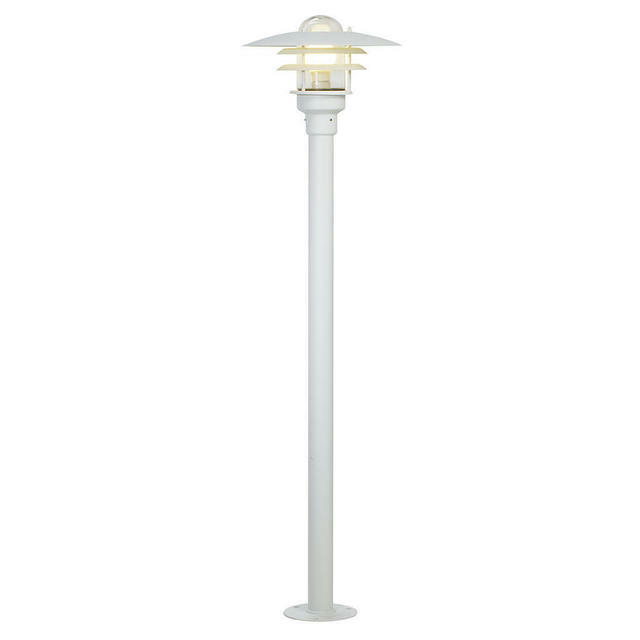 The galvanised Lønstrup pillar has a 15 year anti-corrosion guarantee and is suitable for coastal locations. Replacement glass is available here. For Lønstrup pillar lights, you will need to chose the clear option. Also in the Lønstrup 32 range is wall lighting.